Components are all about encapsulating decisions. The perfect component makes good decisions for you without making you think about it. Of course, no one knows what decisions you’re going to want. To make components reusable, we set reasonable defaults, then allow you to override them when you don’t like the decisions made for you. This course covers three broad categories of decisions that can be encapsulated in a component: state, view, and logic. You’ll learn to move an Angular component from completely static to very configurable using a variety of techniques. 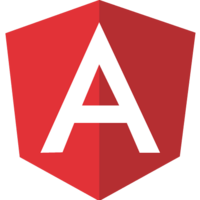 The course takes some of the most popular components in web development and applies them to Angular. You’ll learn to write components that are opinionated about their core purpose, but allow parent components to overwrite secondary concerns when pain points require a more complex pattern.